People gawked as Catholic bishops and Iranian ayatollahs amicably walked the streets of Rome together in June 2016. Many wondered what happened when they sat together behind closed doors to discuss nuclear weapons, the use of force, and terrorism. Panelists discussed the results of the encounter between U.S. Catholic bishops and five Iranian religious leaders that took place June 5 to 10, 2016, in Rome. This encounter built on an earlier visit by U.S. bishops to Qom, Iran, (Iran’s holy city) in March 2014. Georgetown's John Borelli introduced the event, and Kelsey Davenport of the Arms Control Association moderated. This event was co-sponsored by the Arms Control Association, the Berkley Center for Religion, Peace, and World Affairs, and the U.S. Conference of Catholic Bishops' Office of International Justice and Peace. 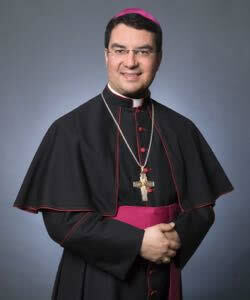 Oscar Cantú is bishop of the Diocese of Las Cruces and chair of the Committee on International Justice and Peace within the United States Conference of Catholic Bishops. He was ordained a priest in 1994 and spent his priestly career working in parishes throughout the Houston, Texas metropolitan area. 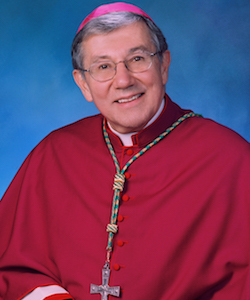 Cantú was appointed titular bishop of Dardano and auxiliary bishop of San Antonio in 2008; he was appointed as the second bishop of the Diocese of Las Cruces in 2013. Cantú holds a B.A. from the University of Dallas, M.Div. and MTS from the University of St. Thomas in Houston, and licentiate in sacred theology and doctorate in sacred theology from Pontifical Gregorian University. 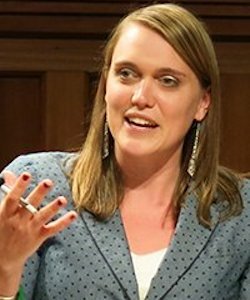 Kelsey Davenport is the director for nonproliferation policy at the Arms Control Association, where she provides research and analysis on the nuclear and missile programs in Iran, North Korea, India, and Pakistan, as well as on other nuclear security issues. Prior to this, Davenport worked at the Israel Palestine Center for Research and Information, where she researched regional security issues and diplomacy among non-state actors. She regularly provides commentary for CNN, BBC, Fox News, MSNBC, NPR, and Al Jazeera. Davenport received her B.A. in international studies and political science from Butler University and her master’s degree in peace studies from the Kroc Institute for International Peace Studies at the University of Notre Dame. 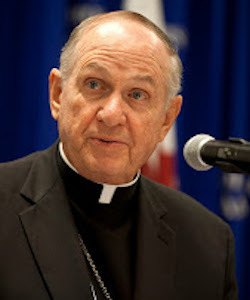 Denis Madden is auxiliary bishop in the Archdiocese of Baltimore, Maryland and titular bishop of Baia. He is also chair of the Committee on Ecumenical and Interreligious Affairs at the United States Conference of Catholic Bishops. Before his appointment as bishop in 2005 by Pope Emeritus Benedict XVI, Madden served as the associate secretary general of the Catholic Near East Welfare Association. Prior to this, he had served as the director of the Pontifical Mission for Palestine. 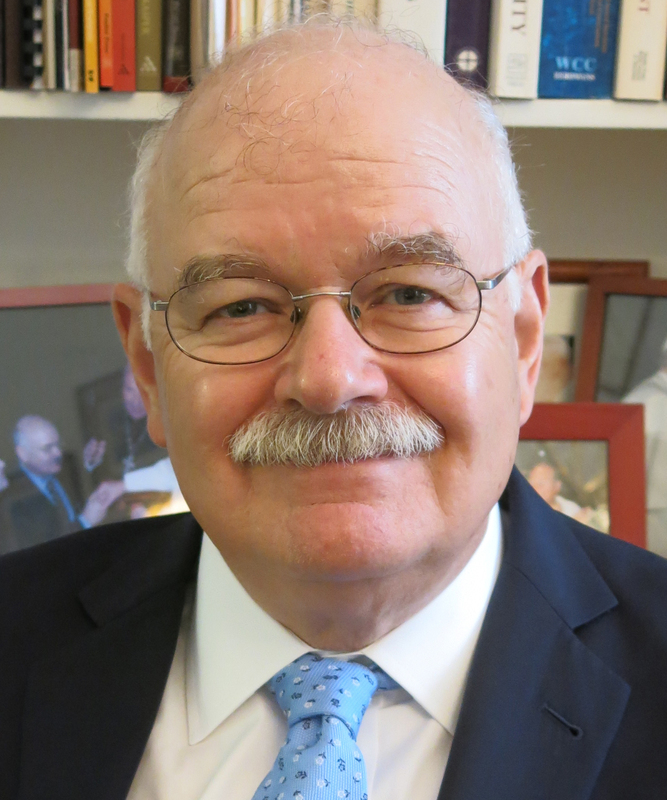 Madden began his priesthood in 1967 as a Benedictine monk before becoming a diocesan priest and then a professor of psychology at the University of Maryland. Madden received his undergraduate degree from St. Benedict’s College, M.A. in psychology from Columbia University, and Ph.D. in clinical psychology from the University of Notre Dame. Richard Pates is the bishop of the Diocese of Des Moines, Iowa. Appointed to that post by Pope Emeritus Benedict XVI in 2008, Pates previously served as the auxiliary bishop of St. Paul and Minneapolis after his appointment by Pope John Paul II in 2000; he has served throughout the diocese since 1969, including overseeing the merger of two parishes and as vicar general. From 1981 to 1987 he was rector of St. John Vianney Seminary in St. Paul. From 1975 to 1981, Pates was the secretary to the Apostolic Delegation to the United States in Washington, D.C., where he also assisted as a priest at the Church of the Blessed Sacrament. Pates earned his B.A. in philosophy and Latin from St. Paul Seminary before receiving his licentiate of sacred theology from the Pontifical Gregorian University. Pates was ordained in 1968.